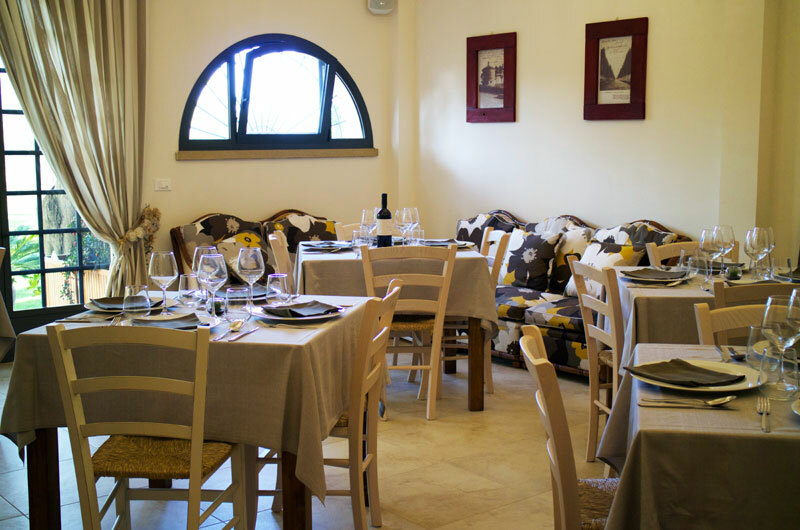 Would your experience be complete without a taste of authentic Tuscan cuisine? Our new restaurant will not let you down! 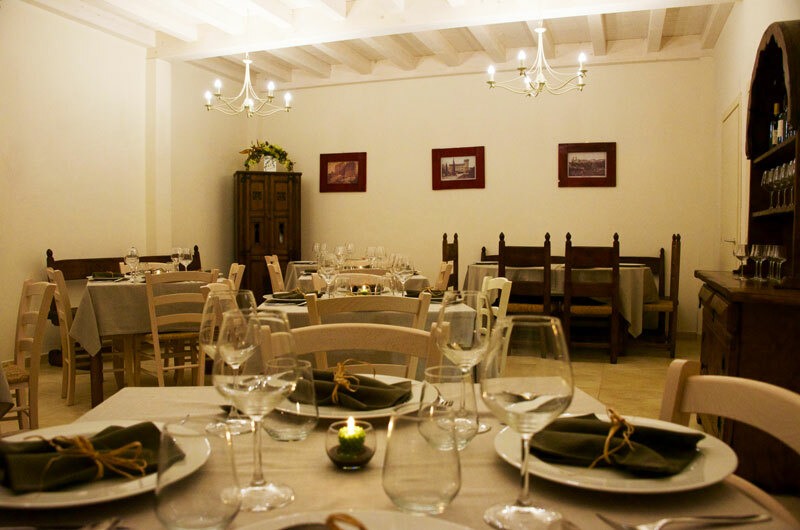 Our guests can enjoy typical, delicious Tuscan dishes made exclusively with homegrown and local products. 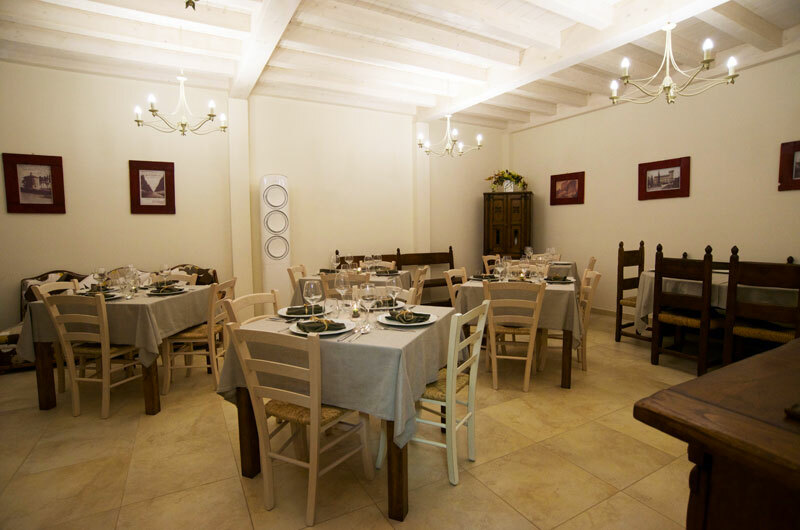 Our restaurant can accomodate up to 30 guests indoor and features a beautiful back garden. It’s open for groups only and advance bookings are mandatory. 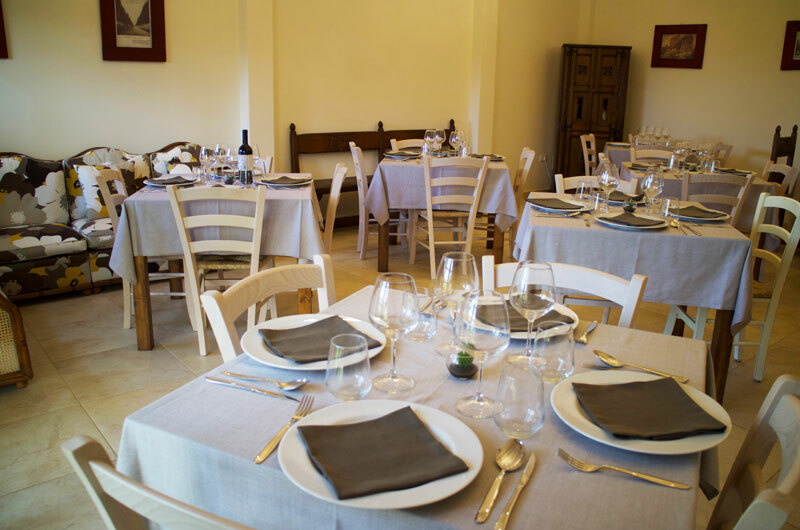 We also offer a breakfast service where guests can taste a slice of our delicious homemade cakes and pastries, as well as our organic jams and bread. Indulge yourself and live the life! 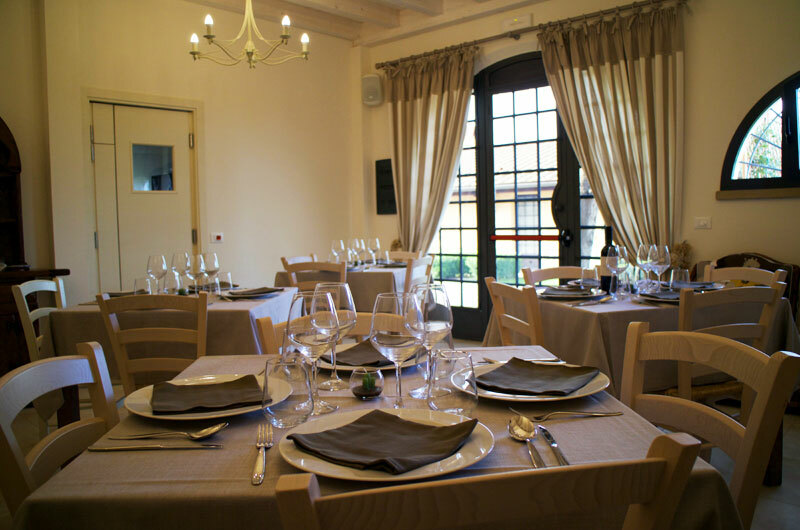 Food and wine tasting events are organised during the year at Il Lentisco.